Our newest book in the Lost Stories of Africa series is here! The book that reads like a daily newspaper: Exciting, enthralling and a whole new way to understand history! 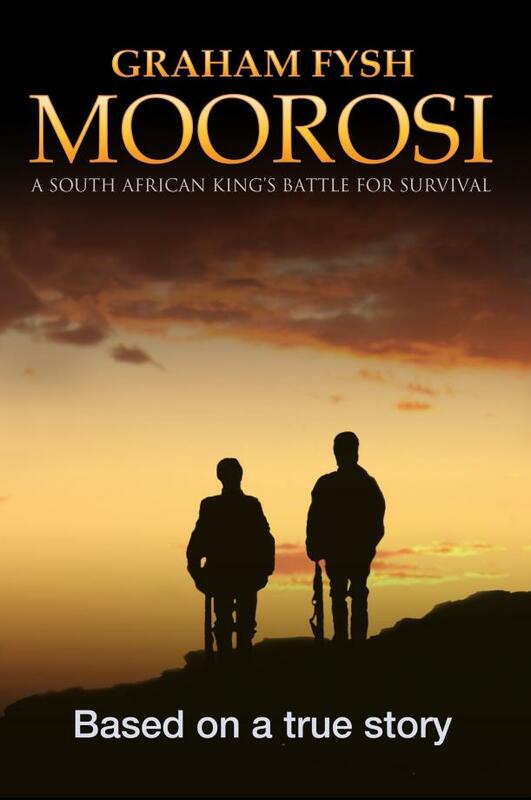 IN 19TH CENTURY South Africa, King Moorosi, leader of the Baphuthi people, fiercely resists the intrusion of colonial forces into his country. The conflict leads to a protracted war in 1879 that helps to change the shape of the sub-continent forever. The riveting true story, told here in full for the first time, depicts in dramatic detail the intrigue, hostility and suspicion that fueled the conflict between the European settlers and the indigenous people in colonial South Africa. Delve into the complex personality and drive of Cape Colony magistrate Hamilton Hope who attempts almost single-handedly to impose colonial rule on the Baphuthi people in Quthing in southeastern Basutoland (today's Lesotho). Understand, too, the mind and motives of his adversary King Moorosi who fiercely resists his attempts. And learn of the desperate attempts by French missionary Frederick Ellenberger to reconcile the two opposing forces of colonialism and independence to prevent war. 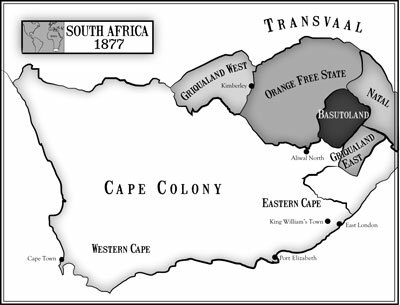 in the Eastern Cape, you will meet the unforgettable characters who help shape the future of the sub-continent, such as Sir Bartle Frere, governor of the British Cape Colony, prime ministers John Molteno and Gordon Sprigg and war commanders Charles Griffith, Edward Yewd Brabant and Colonel Zachary Bayly. Meet, too, the Basotho King Letsie who is conflicted between his attempts to preserve peace with the colonial administrators and his sympathy for ally Moorosi. As the conflict between the colonialists and the Baphuthi people intensifies, you will be taken to the scene of war as the two sides face off around Moorosi's Mountain, a near-impregnable fortress on the banks of the Orange River. It soon becomes clear that the contest is more challenging than the colonial leaders ever thought it would be. You will find it difficult to put the book down as the war reaches its final stages and the outcome remains in doubt until the final pages. You will find out, too, why the little-known war is, in fact, so important in the history of Southern Africa. And you will gain a new perspective on what colonialism, imperialism and cultural conflict were all about — and the message it contains for the world today. If you read only one book this year, it must be MOOROSI. The story will stay with you forever. OTHER WAYS TO BUY "MOOROSI"